The European institutions have been rocked by high-profile conflict of interest cases this year, including the high-level appointment of former European Commission President José Manuel Barroso to Goldman Sachs. 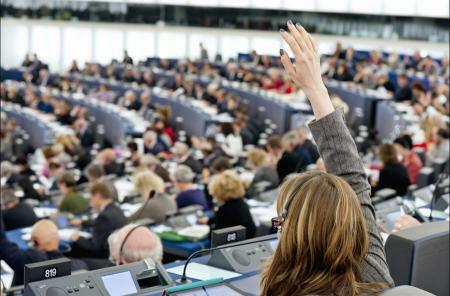 At the European Parliament concerns over MEP's second jobs continued as civil society organisations, including members of ALTER-EU, called for an investigation into a side job of MEP Angelika Niebler. Myriam Douo, campaigner for ALTER-EU said: "The new reforms lack bite, at a time when the European institutions are under more scrutiny than ever. The next European Parliament President will need to take transparency and integrity seriously, and this means tackling conflicts of interest and banning second jobs full stop." Yesterday, President Schulz blocked an amendment that would have introduced a cooling-off period for MEPs, to prevent them taking new jobs that involve lobbying the European institutions during the period they are eligible for a transitional allowance. 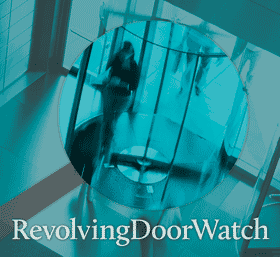 Margarida Silva, campaigner for ALTER-EU said: "It is beyond belief that President Schulz would actively choose to block new rules on revolving doors. The EP has led the calls for a reform of revolving doors rules in the Commission and yet it refuses to apply the same standards to itself." The Alliance for Lobby Transparency and Ethics Regulation (ALTER-EU) are calling on the next president of the European Parliament to enforce the existing rules and to take action against conflicts of interest, in order to bolster trust in European Institutions. Nina Katzemich campaigner for ALTER-EU said: "MEPs who are quick to criticise the Commission need to take a long hard look in the mirror. Especially the conservative Group EPP who has been blocking any kind of progress in transparency issues for more than a year. Given the crucial need to build trust in EU-institutions, the outcome is very disappointing." Over 100 MEPs from five political groups called for greater transparency and integrity in the European Parliament.